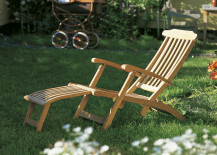 To recline is to lean or lie back in a position that is restful and relaxed. 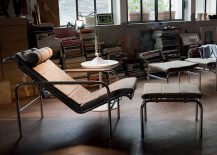 The recliner is either a seat whose back the sitter can physically adjust or one whose shape is fixed, designed to aid repose in a manner determined by the designer. 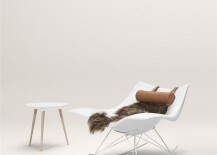 Typically a solo seat, when reclining one should ideally choose to do so in style. 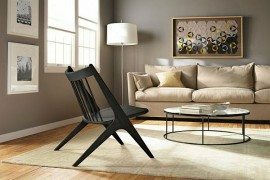 The following 15 recliners are thus altogether appropriate for stylish repose. 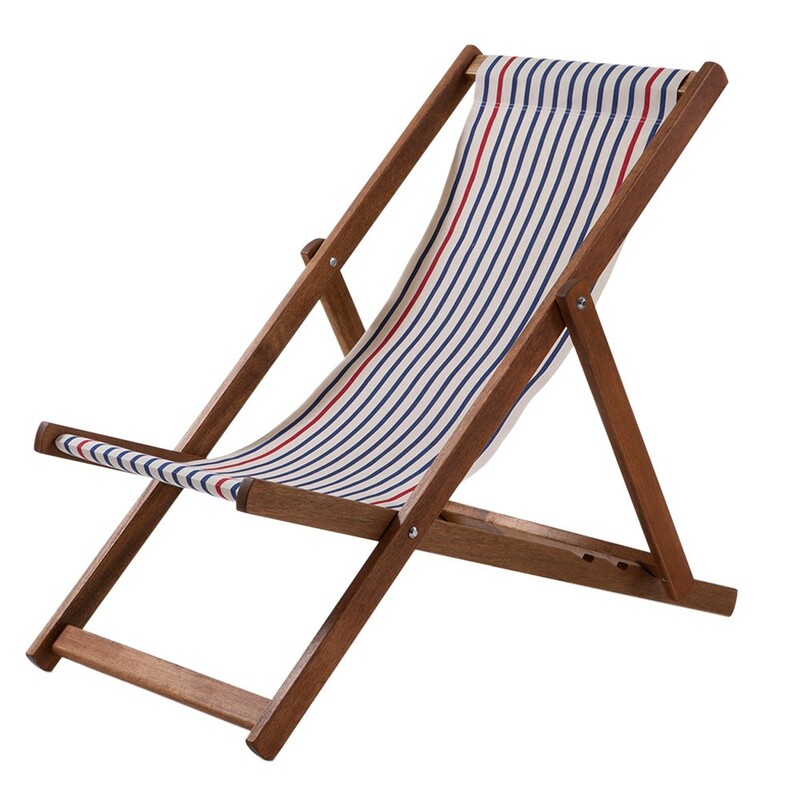 There is perhaps nothing that symbolises a quintessentially British summer more than the classic deckchair. 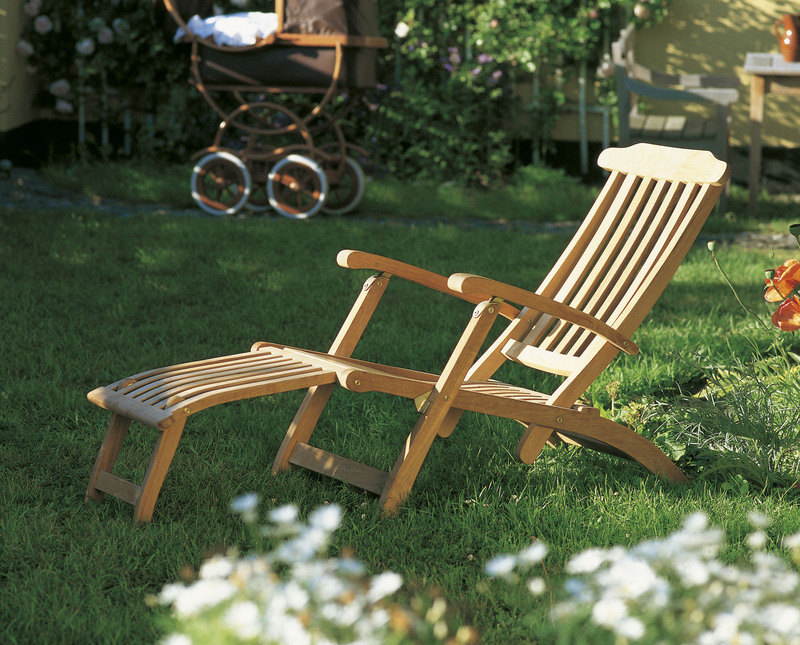 Rain or shine, these recliners are a firm holiday favorite on promenades and beaches across the UK. 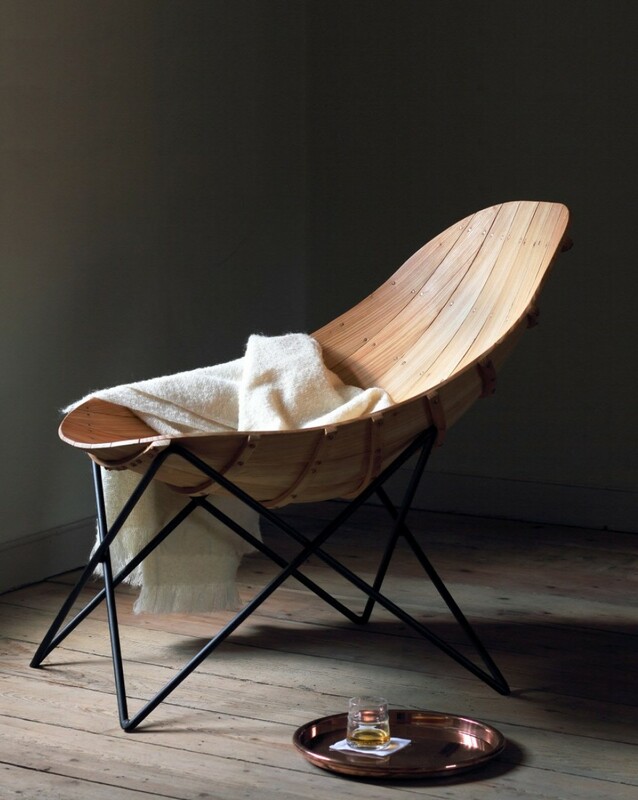 This traditional Southsea Deckchair is made using a sustainable hardwood frame with a woven cotton seat. 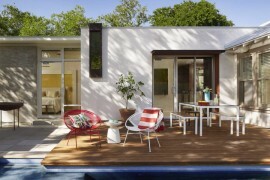 Image via Houseology Design Group Ltd. The Flag Halyard Chair’s shape was conceived by Hans J. Wegner whilst on a family holiday. 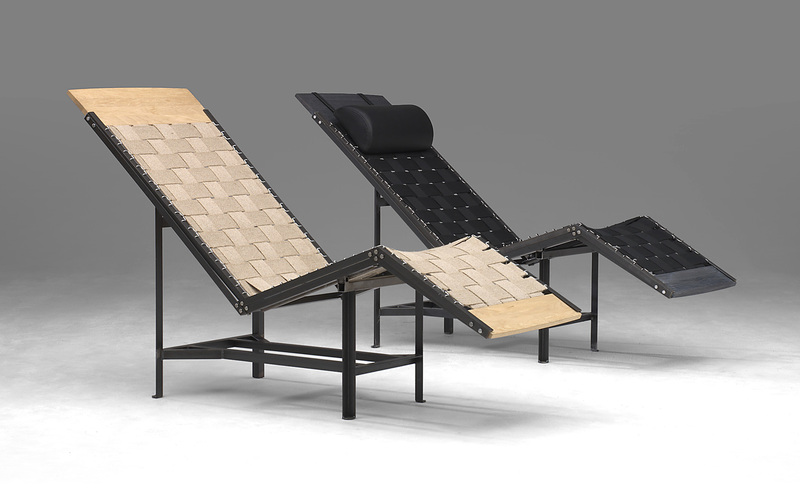 As the kids played on the beach, Wegner dug himself into the sand, creating a comfortable seat that he could enjoy. Back in his summer house, the designer sketched the shape of the Flag Halyard. 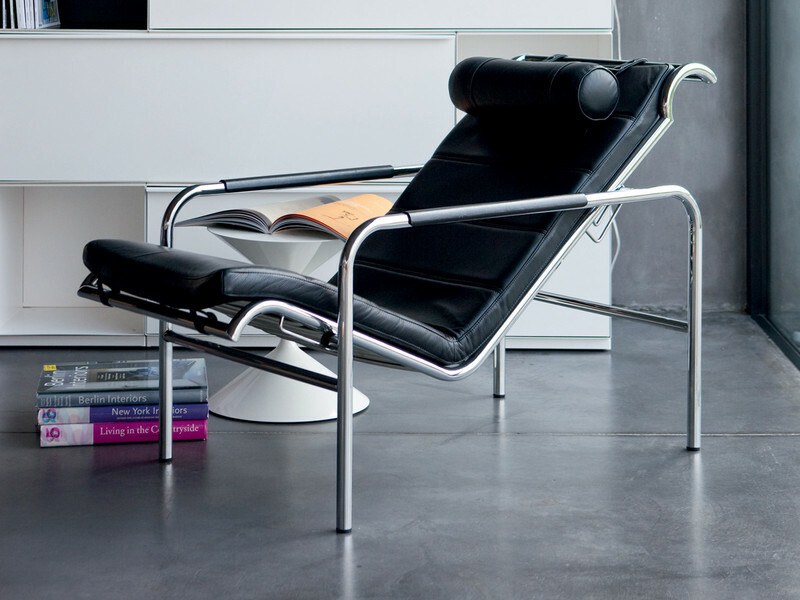 The chair’s frame is made using solid stainless steel – a then departure from Wegner’s preference for wood – and incorporates 240 meters of flag line to form the seat and back. 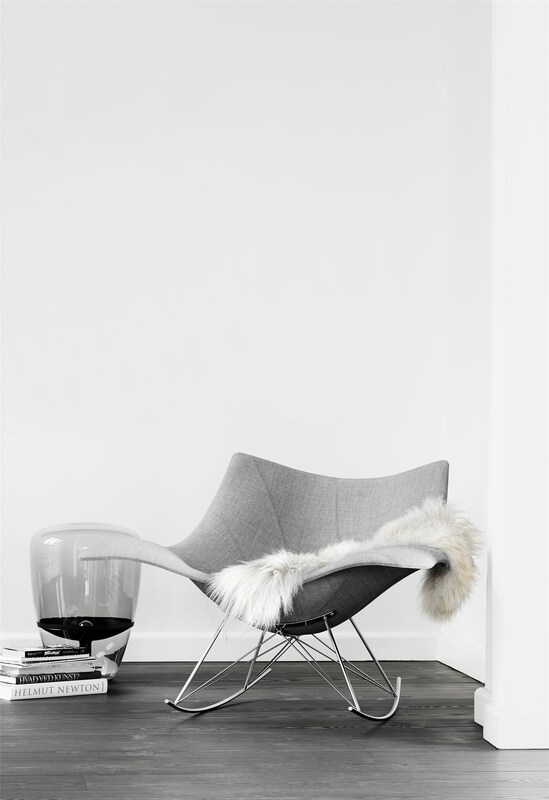 Every Flag Halyard Chair comes with a unique sheepskin for added comfort. 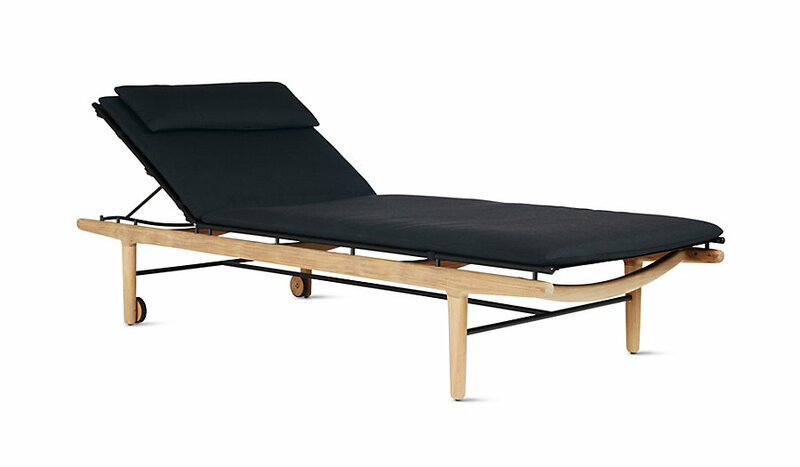 The Finn Chaise by Norm Architects for Design Within Reach is a well executed example of simple, aesthetic and functional design. 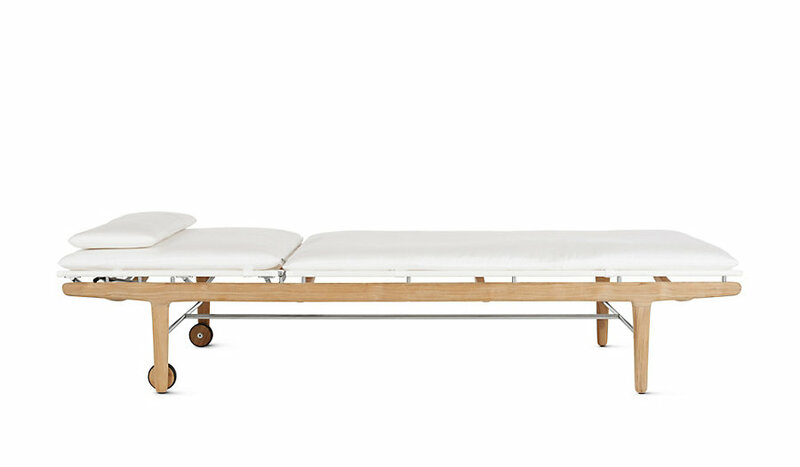 With the Finn Chaise, one can lie perfectly supine or at a graceful angle. The Carvel Chair is an alluring piece of Irish sculptural design and the result of an exploration of form, material and the time-honoured craft of boatbuilding. 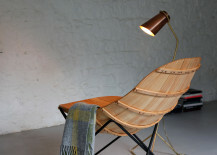 This chair is made by Déanta Design using many of the long-established boat crafting techniques found widely along Ireland’s west coast. The Carvel’s shell is created from wind-felled larch and flexing to the sitter’s movements, it also comes with a sheepskin lining. 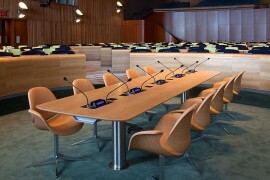 With the complex and demanding production process, it is intended that only five of these chairs will be made annually. 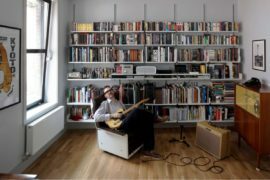 Image © Makers & Brothers. 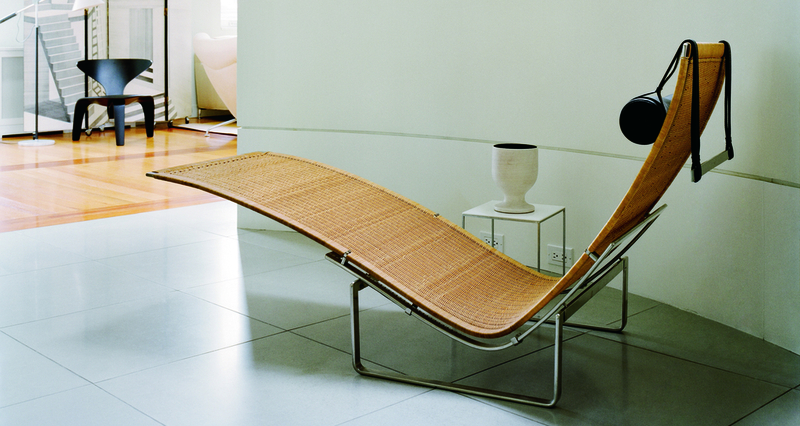 American industrial designer George Nelson’s Coconut Chair is both an armchair and a seat in which one can recline. 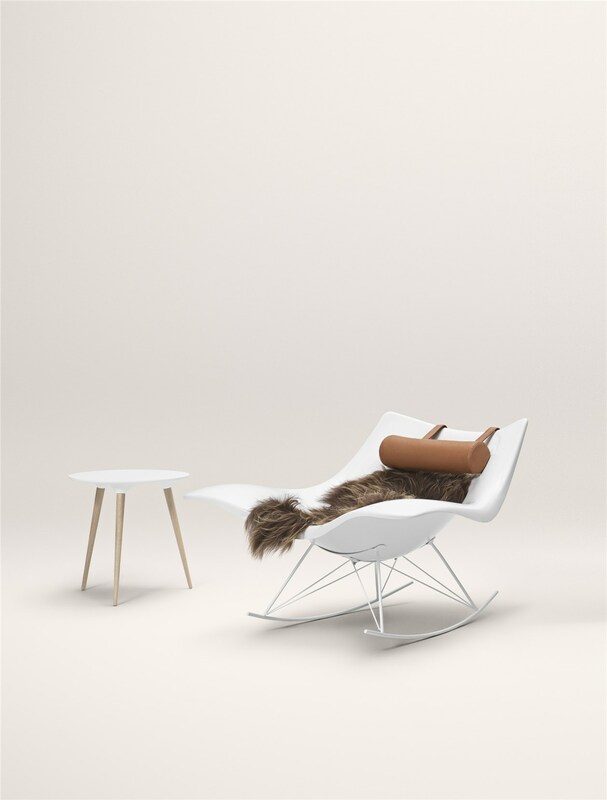 Designed in 1955, it is a humorous and classic chair whose white outer shell and one-piece cushion reverse the natural make-up of a coconut. 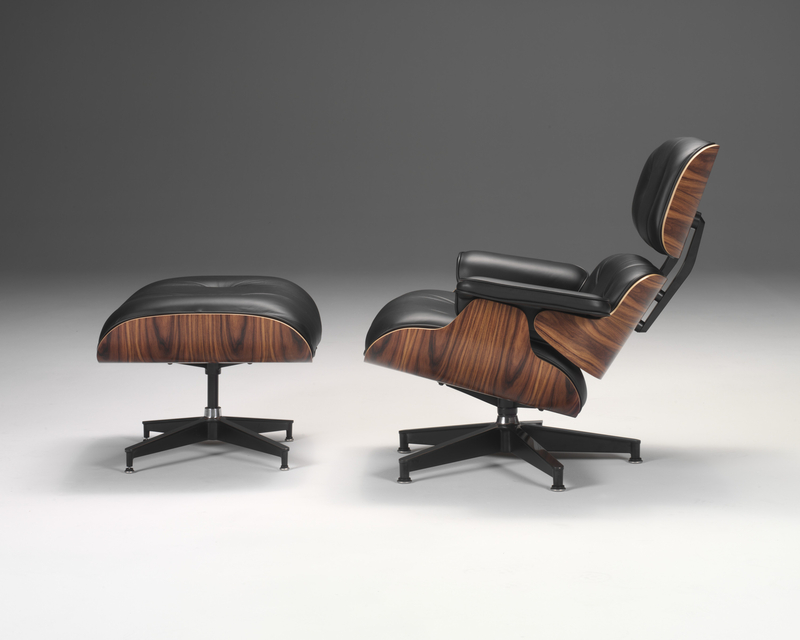 Images © 2015 Herman Miller, Inc. 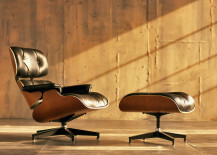 The Eames Lounge Chair is perhaps one of the most iconic chairs on which to recline, and when paired with the accompanying ottoman, represents a classic form. 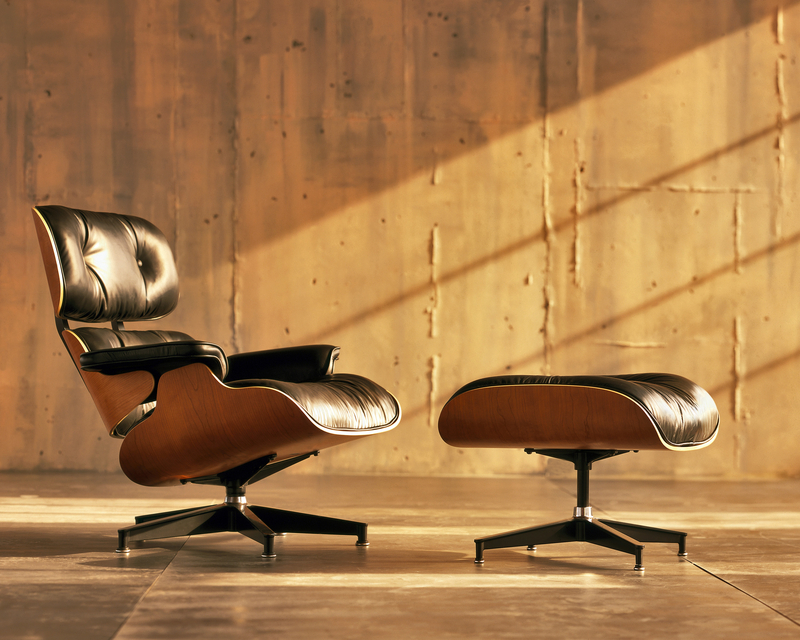 Released in 1956 after much development, the Eames Lounge Chair and Ottoman remain coveted pieces of design heritage for many lovers of midcentury modern design. 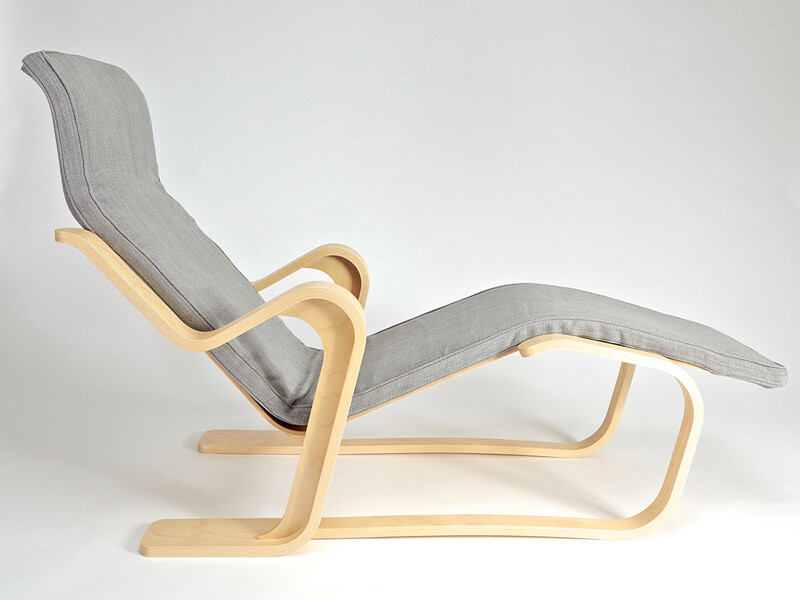 Designed by Thomas Pedersen in 2002 for Fredericia, the organically inspired Stingray is a contemporary reading of the classic rocking chair. 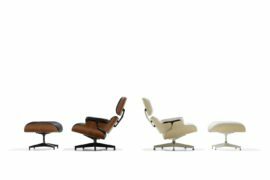 Pedersen’s role models include Charles & Ray Eames, and there is a certain nod in the Stingray’s design to the Eames’s classic La Chaise. 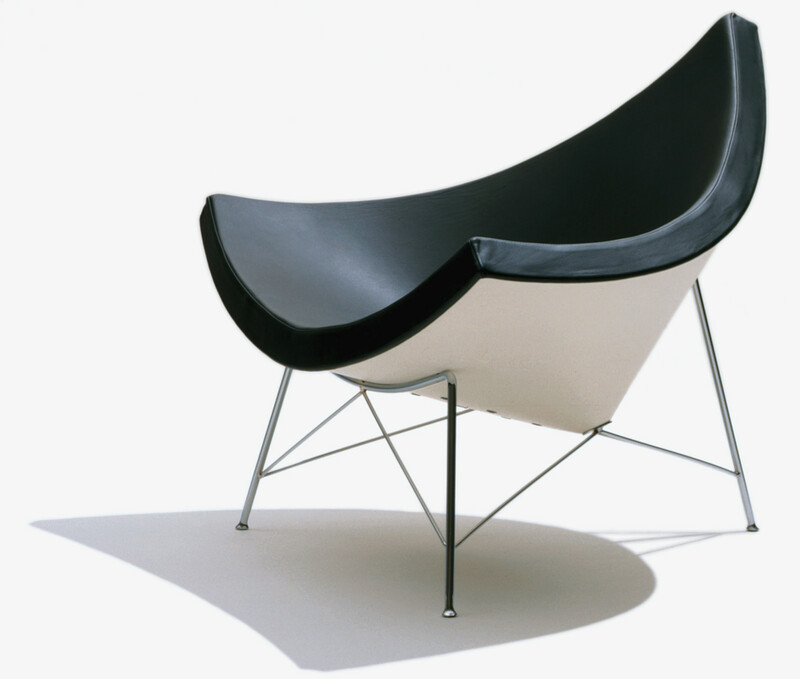 The Stingray’s shell is available in a high gloss plastic or completely upholstered. 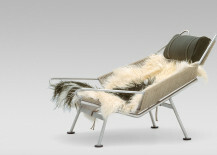 The PK24 chaiselongue by Poul Kjærholm was also labelled as the “hammock chair” by the designer. With its organic curve appeal, the PK24 is a thing of sheer beauty and grace. It is available in both wicker or fully upholstered leather. 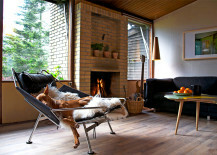 PK24, designed by Danish Poul KjÊrholm in 1965. Introduced with black leather in 2007 for the Autumn/Winter Collection 2007. 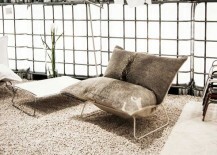 Also Available in wicker with headrest in leather. Base is stainless steel. Images © Republic of Fritz Hansen. 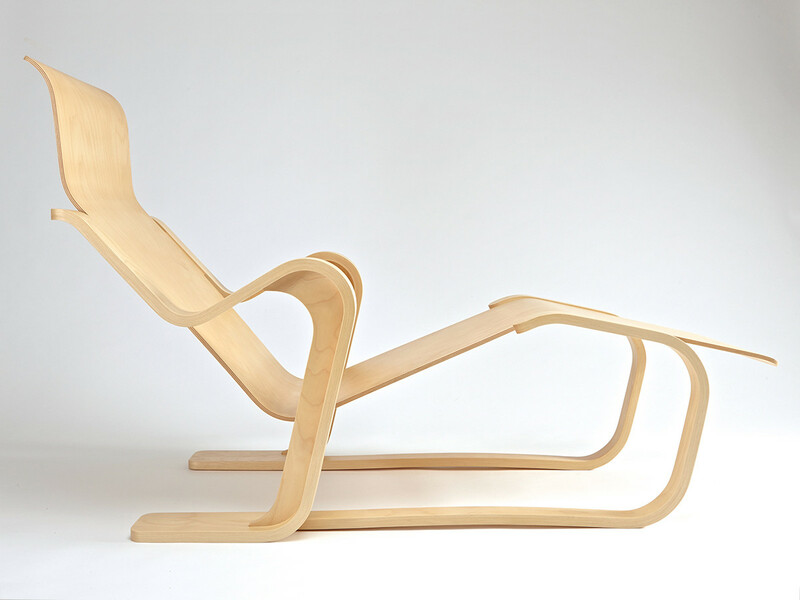 The Karuselli Lounge Chair was designed by Yrjö Kukkapuro in 1964. 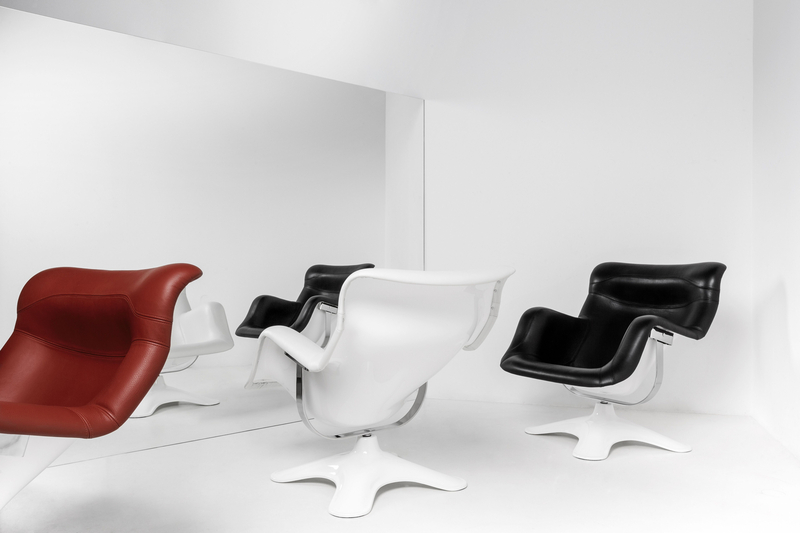 This handsome and idiosyncratic swivel chair, with its expressive masculine demeanour, has a carefully considered form that is based on the proportions of the human body. 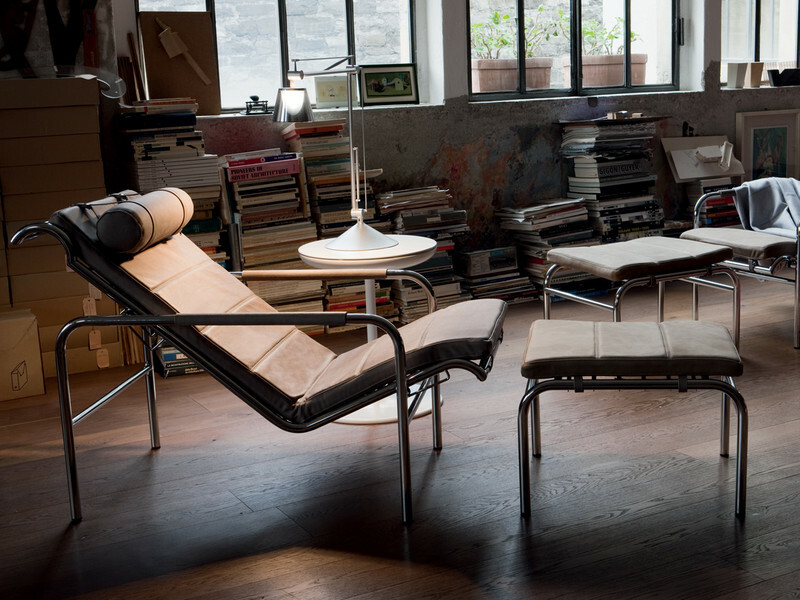 The Zanotta Genni lounge chair and footstool was designed by Gabriele Mucchi in 1935. As with all great designs, Genni is as relevant today as ever. 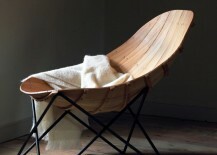 The Steamer is a rather curious chair design. 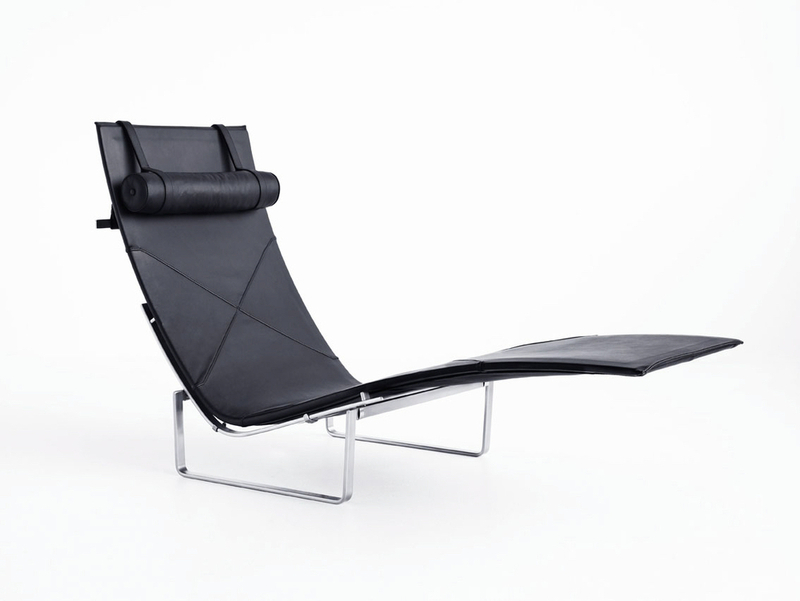 Ideal as an outdoor sunbed, it was designed by Danish manufacturer Skagerak. Made using teak, the Steamer is robust, weatherproof and adjustable to boot. 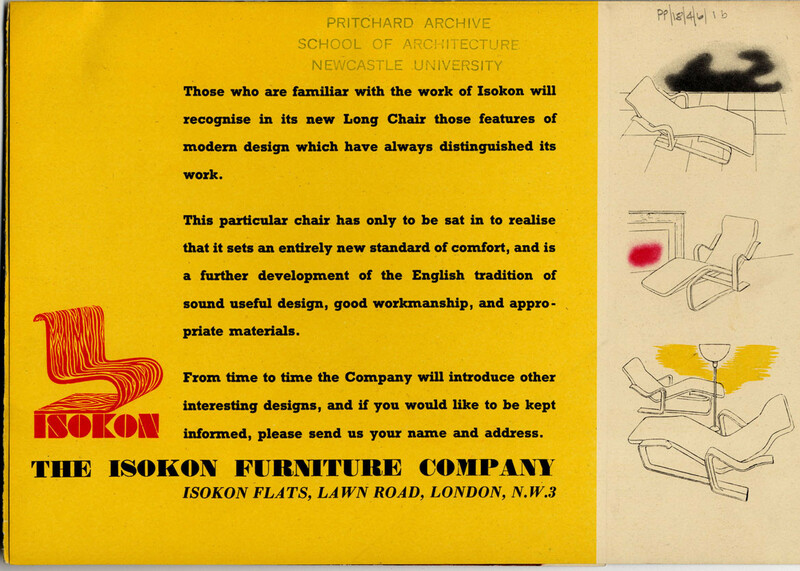 The Isokon Plus Long Chair was designed by Marcel Breuer and first produced in 1936. 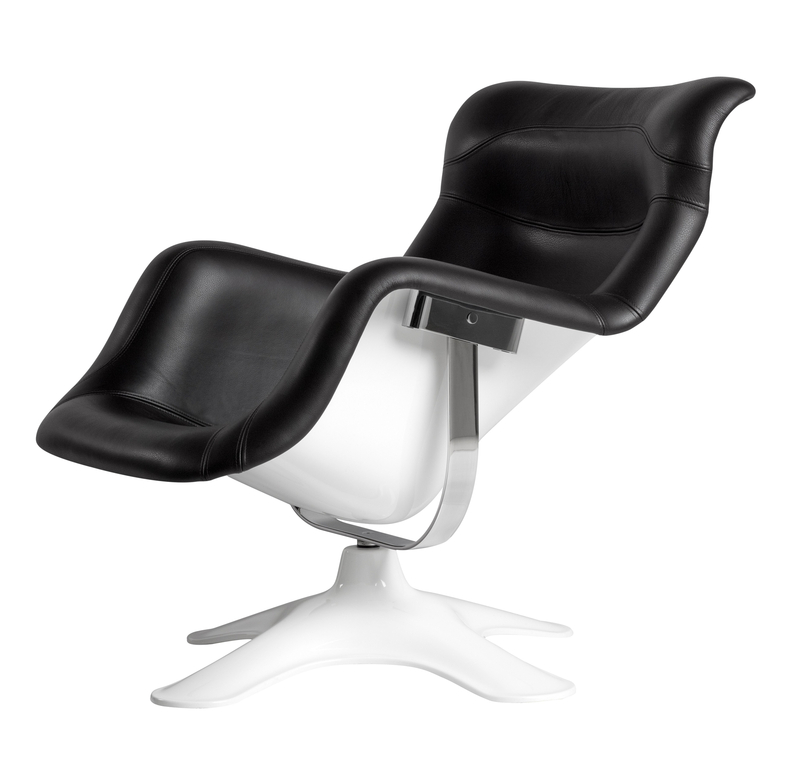 It is available with or without a seat pad and is considered an important design piece of the inter-war modern movement (between the two World Wars). Images © 2015 isokon plus. 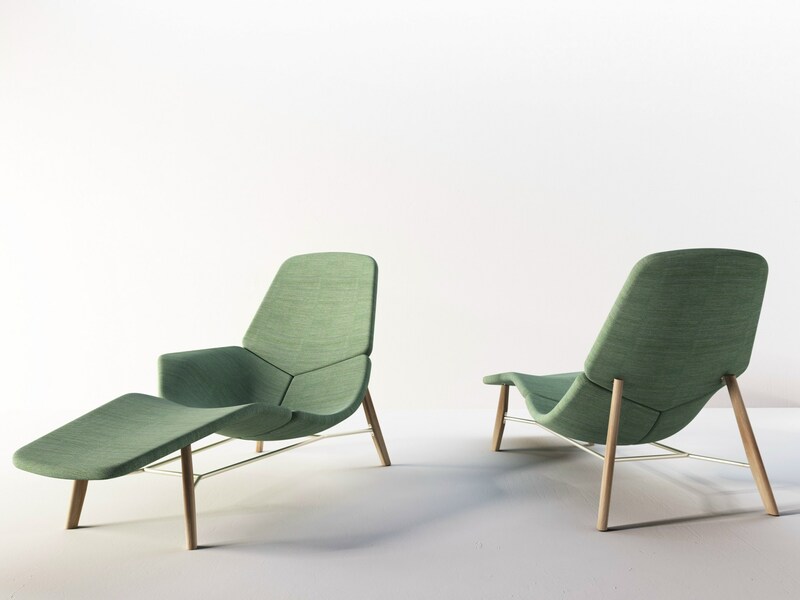 Atoll was designed by Patrick Norguet for Tacchini in 2014. With an armrest on one side and open hollow on the other, the snug Atoll chaiselongue allows the user to recline in various positions. 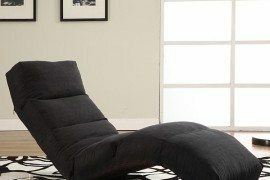 The Caravaggio recliner was inspired by Caravaggio’s painting “The Deposition” at the Vatican’s Pinacoteca. 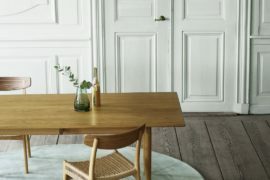 Designed for Källemo, it is available as a special edition piece. 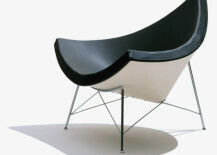 Baron is a chair that’s made using steel, polypropylene and air. Created by design duo “schoeneheilewelt” (Christian Ohlendorf and Robin Hapelt) for Rosconi, Baron is light, transportable and robust – perfect for flopping into either indoors or outdoors. 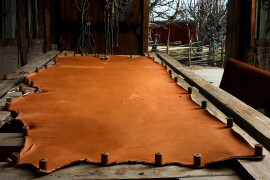 Covers are available in fabric and leather.